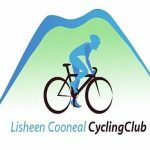 Ballina Cycling Club is holding a Cycling Sportif on Sunday 4th August 2019 starting in Ballina Stephenites GAA club. 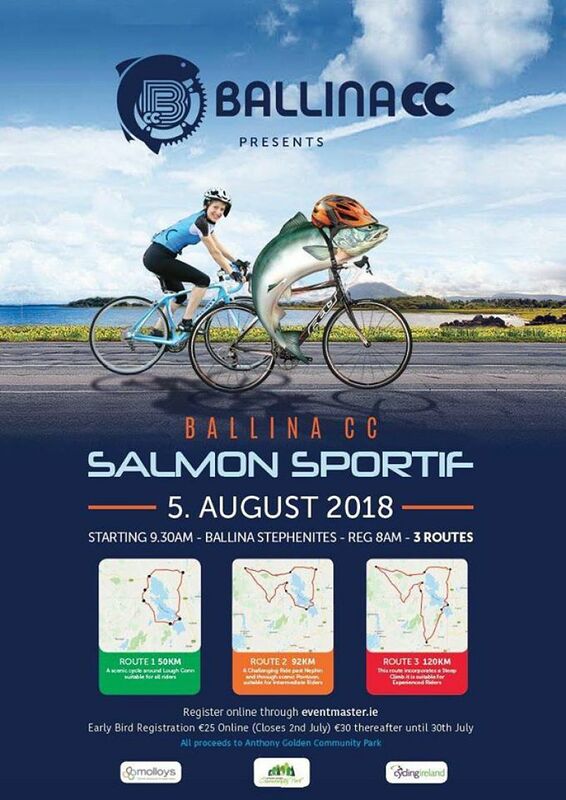 In the Ballina Cycling Club Salmon Sportif there are three routes to choose from . . . 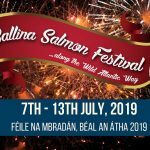 The 50km route which starts in Ballina and goes towards Crossmolina and on towards Lahardane at the bottom of Nephin mountain for the food stop. The cycle will continue towards Pontoon around Lough Conn lake. In Pontoon cyclists will turn left for Ballina again enjoying views of Lough Conn. 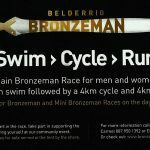 The 92 Km route starting in Ballina goes through Crossmolina onto Bellacorick where cyclists will turn left and cycle towards Castlebar. The route then turns left around Nephin where cyclists will meet their first climb. This is a moderate climb. The cycle continues to Lahardane for the food stop. The cycle will continue towards Pontoon around Lough Conn lake. 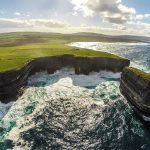 In Pontoon cyclists will turn left for Ballina again enjoying views of Lough Conn. 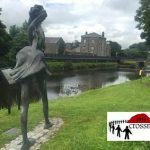 The 120km route takes the same route as the 92km until between Lahardane and Pontoon cyclists will turn right towards Bofeenaun and go over a sharp short climb. Cyclists will go through Bofeenaun where they will meet a challenging climb known as the Bofeenaun windy gap. Views from here are spectacular. The cycle continues towards Castlebar before turning left for Ballina and travelling through Pontoon around Lough Conn lake. 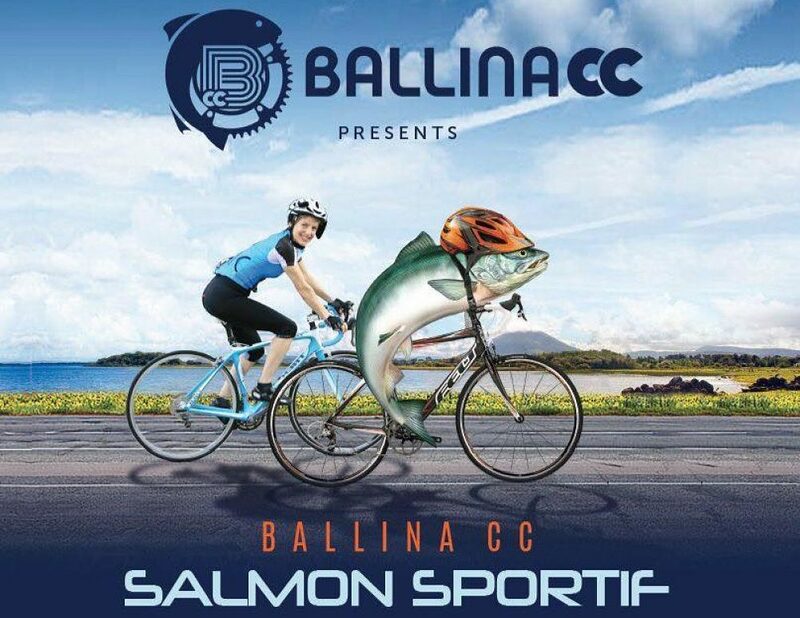 All money raised from the Ballina Cycling Club Salmon Sportif is going to the local “Garda Anthony Golden Community Park” in Ballina. This park is being built in memory of Ballina native Garda Anthony Golden who was shot dead near Omeath, Co. Louth on 11th October 2015, while on a domestic violence callout in uniform and unarmed. A dontation will be also made to local charities. 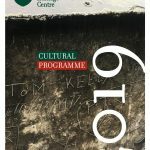 There is a group discount for 10 or more (€5 less per cylist). This is available on line only and will not be available on the day.